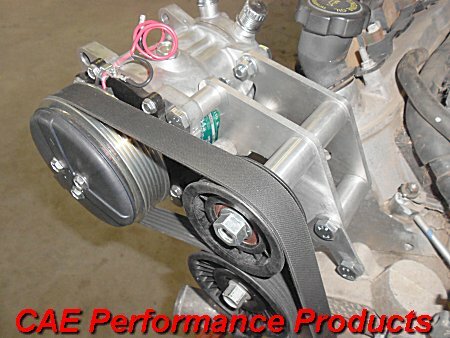 CAE Performance Products have a comprehensive range of air conditioning and heating kits and spare parts. C.A.E. on 03 5472 1442. We stock all common Air Conditioning Hose and Fittings required to make hoses to suit your application.